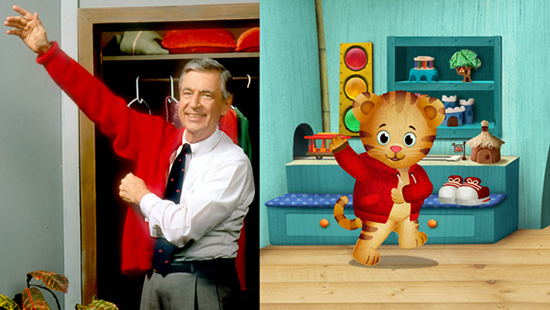 WQED, PNC Grow Up Great, and Fred Rogers Productions are hosting Be My Neighbor Day -- April 13, 2019. 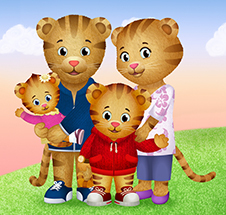 Be My Neighbor Day invites children and families to participate in family volunteer activities that aid neighbors in need. It’s a great way to help children understand how to support others and how one kind act can lead to many. Sign-up to do something nice for your neighbor on Saturday, April 13. Families can volunteer to help clean a park, make sweater goodie bags, create a greeting card or wash a fire truck. It's a "grr-ific" way to begin a lifetime of neighborly volunteerism! The whole neighborhood comes together to help celebrate "Neighbor Day."